Very soon, a project that I have been involved in will come to fruition, with the September 27 opening of the exhibition Art Without Artists at the Gregg Museum of Art & Design at North Carolina State University. Almost a year of planning and curation has gone into this wide-ranging exhibit, with over 100 objects from my own collection on display and scores more from private collections across the country. A beautiful, 64-page catalog for the exhibition was designed by TOKY. 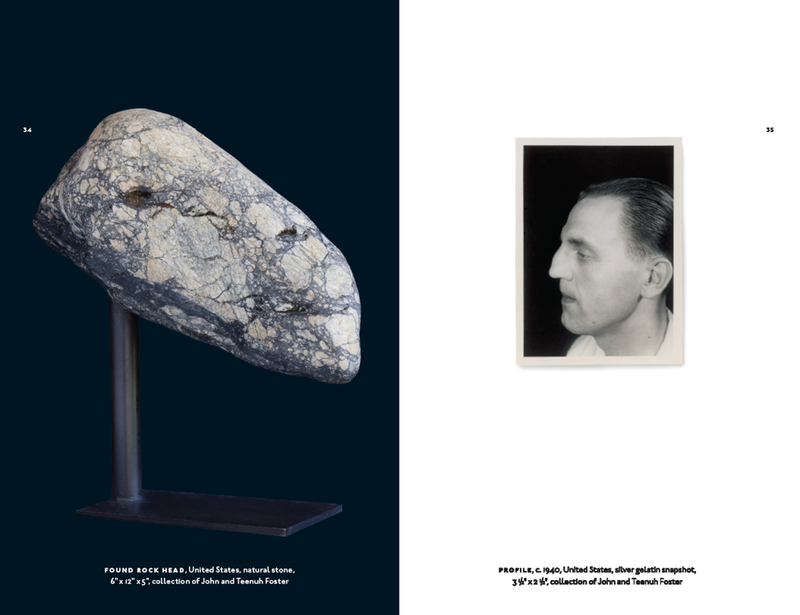 In the catalog essay, Gregg Museum Director and co-curator Roger Manley traces the history of Marcel Duchamp’s notion that art could be found “ready-made.” Indeed, it was 100 years ago in 1912 when Duchamp first championed the idea that an object never intended to be “art” could indeed be so, if a person selects it and presents it free of the original context in which it was made. That radical concept was blasphemy to the Academy of the day and turned the art world on its ear. Since that time, Duchamp’s wide lens and open way of seeing the world freed artists and art viewers from tired conventions, rules, and restrictions. Manley cites numerous examples in his essay, including an 18th -century Chinese Han Dynasty “Scholar’s Stone,” an eroded, water-shaped rock formed by eons of running water. Like faces found in clouds, these stones were valued by Chinese scholars for their abstract qualities, which reminded them of waterfalls, leaping fish, or birds in flight. The exhibit includes extraordinary objects never intended to be art, most of them made for utilitarian reasons. 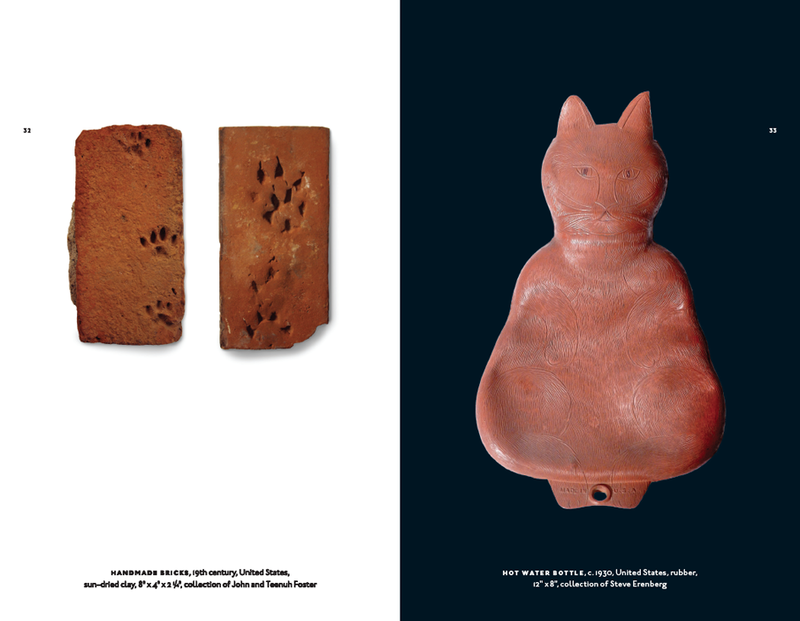 We selected objects for their ability to make a broad leap from their original function or purpose — to transform into something entirely different to our eyes today. 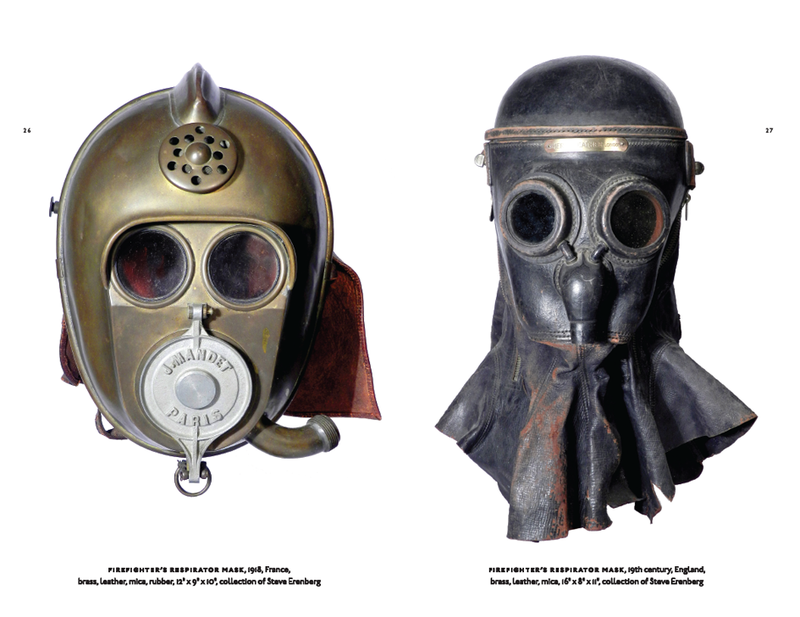 Among the pieces on view: 19th-century firefighting respirator masks, handmade game boards, signage, scientific devices, anonymous snapshots, quilts, and natural objects such as minerals and rocks. This ability to recontextualize objects today has been helped along by generations of artists, from Pablo Picasso and Jean Dubuffet to Jasper Johns, Claes Oldenburg, John Chamberlain, and so many more. 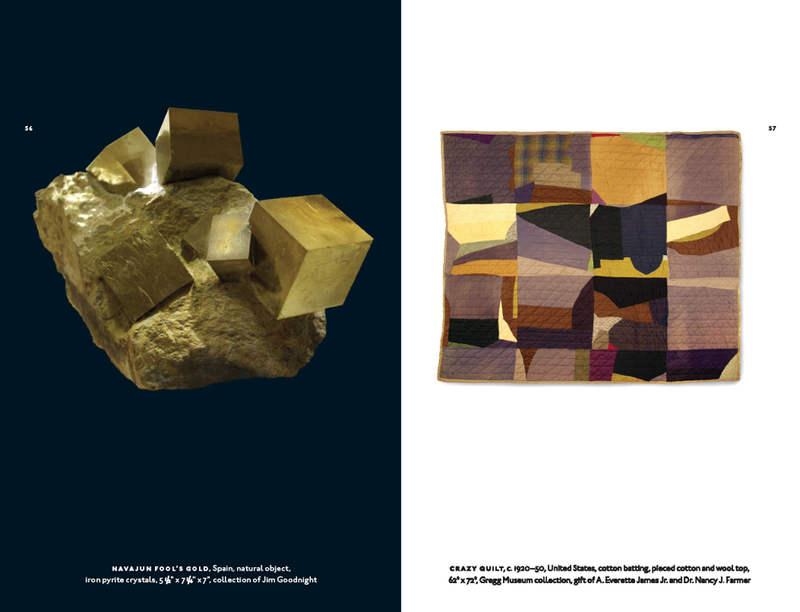 Art Without Artists will be on exhibit through December 16, 2012, in Raleigh, N.C. Below, we’re proud to share a few spreads from the catalog.